Liceo Científico Dr. Miguel Canela Lázaro is the first and only public STEM school in the Dominican Republic. Liceo Científico seeks teachers to join the English (ESL) department to develop and strengthen the curriculum. Responsibilities include mentoring new teachers, developing the use of literature to teach ESL, and more. InterExchange is looking for an experienced and enthusiastic Program Leader to co-lead a group of young adults on an 8-day program in Costa Rica January 5-13, 2019. This trip will pilot a new program offered by InterExchange, which focuses on the UN Sustainable Development Goals, local culture, outdooractivityand reflective exercises. Key aims of the program are to provide participants with insight into major social and environmental development issues in Costa Rica and the ways local organizations are working towards finding sustainable solutions. Youth UnMuted seeks to elevate youth voices, bring attention to the ongoing refugee crisis, and give youth a platform to share their ideas, concerns, and stories. Youth UnMuted aims to increase resilience in youth who have experienced adversity and to strengthen their ability to cope with trauma and stress through peer-to peer engagement, creativity, and a supportive platform on which to express themselves. Living Goods works to reinvent how we improve the lives of the under-served. We think big but operate lean and nimble. We train community health workers to bring life saving products and health services to people’s doorsteps. PiLA Alumni: We excited to announce that we are launching the second iteration of the PiLA Buddy Program! Similar to last year, we will match current fellows with alumni that are 2+ years out of the fellowship program based on professional interests. Alumni buddy responsibilities include quarterly 30 minute calls with a current, in-country fellow. Topics of discussion will be sent out regularly to help guide the calls. If you would like to participate in this program, please fill out this form by Friday, September 21st. The session will feature three of Brazil’s most respected political and economic analysts. It will focus the main issues at stake and profiles of the leading candidates, the prospects of victory for each candidate in the first and second round of voting, and their likely responses to Brazil’s critical challenges if elected. This Fall, Radio Ambulante is bringing our podcast to theaters in New York and Washington. Join us for a live bilingual storytelling, featuring stories from Chile, Mexico, Cuba, Uruguay, Ecuador, Colombia and from across the US. We’ll bring you stories about hidden identities, peculiar inheritances, obscene contraptions and more. NPR’s Radio Ambulante is a groundbreaking Spanish language podcast, telling uniquely Latin American stories. Last season, we had more than 3.5 million listens. The event is entirely accessible to non-Spanish speakers. 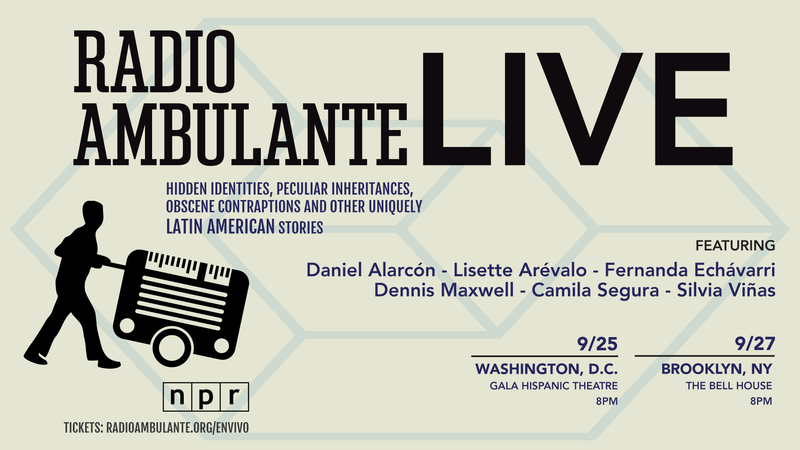 Come spend an evening with Radio Ambulante, and hear Latin America in a whole new way. “People were extremely welcoming and Carina (Cojolya’s administrator), an Indigenous woman on her second trip out of the country, was stopped nearly every day by Guatemalan immigrants excited to see her in her traje representing her home. Her reaction when she first set foot into a Sephora was priceless as well. We also reunited with Sarah Otis, another PiLA alumna who lives in New York”. 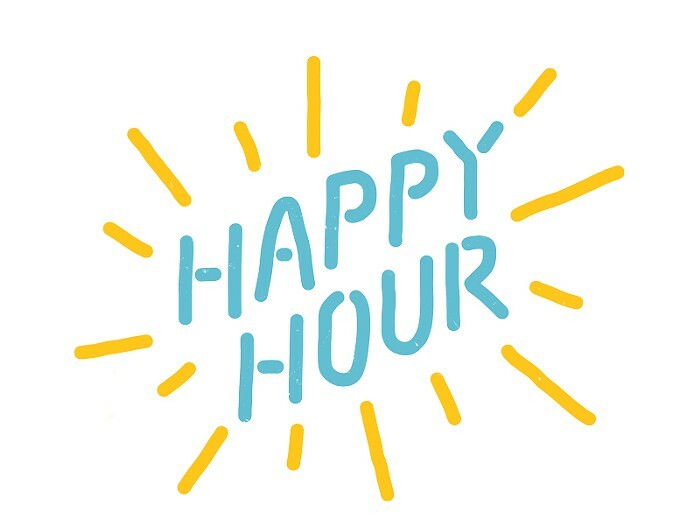 My year with PiLA did all of the things I expected it to: it gave me an opportunity to live in an exciting new place, experience a different work culture, and support a mission I believed in - namely, to drive sustainable economic development and job creation through the support of entrepreneurship. Looking back, though, perhaps most importantly, my PiLA year opened my eyes to a range of professional possibilities I hadn’t been aware of up until that point. I grew up in Washington, D.C. surrounded by people who worked in, for, or around government - and, until Endeavor, I knew practically nothing else but that world. My PiLA year exposed me not just to the consulting profession, but also to the range of sectors and types of companies Endeavor supported. It was eye-opening. It’s also what sparked my interest in tech, which is why I moved out to San Francisco a couple of years later to work for a start-up called Funding Circle. So much! First and foremost, the people - who were (and are) some of the most generous, fun-loving, and talented people I know. Close second - the music and dancing, which is unparalleled, in my opinion. And third - the energy. Every city has an energy. Bogota’s matches the energy of the people: it’s entrepreneurial and hopeful and warm. I can’t really explain it except to recommend wholeheartedly that you go and feel it for yourself. Working for Endeavor was a great first job out of college. I was passionate about the mission, I believed in the approach, and I was surrounded by talented people who cared deeply about their work. It’s not always that you get this in a job, so striking gold with my first full-time role was pretty lucky and I remain very grateful to PiLA for making it possible. This year was also where I got my feet wet in business operations and consulting, developed a love for innovation and entrepreneurship, and the importance of developing strong relationships with colleagues. Since I only just moved back to D.C., I’ll give a recommendation for San Francisco - and picking just one recommendation in that mecca of food is difficult. But I’m going to go with Burma Love. There are lots of good (some would say better) Burmese restaurants in San Francisco, but I like this one for the logistics + food quality combo: put your name on the list, go get a drink at Zeitgeist next door while you wait for a text, and come back when they’re ready for you for the chicken platha + tea leaf salad + eggplant in garlic + coconut rice. Question for the next spotlight: What do you miss most about Bogota?